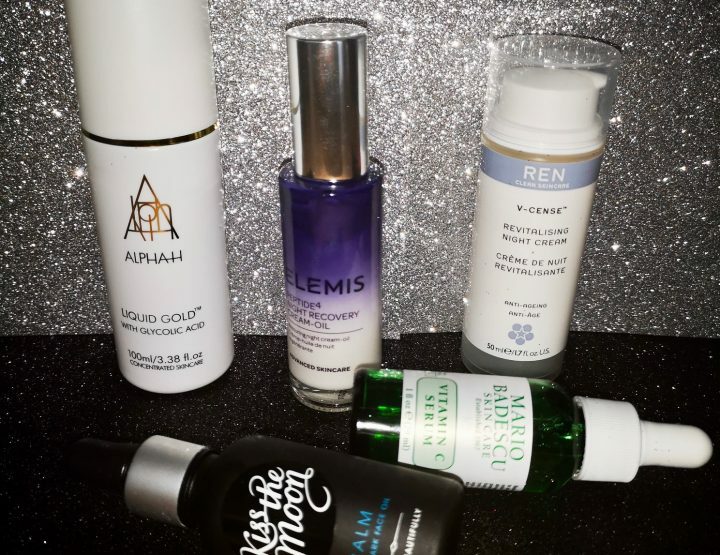 I guess by now that you know that I’m a keen advocate of vitamin C; Serums are good for daily use and masks are perfect for a quick radiance boost. So as you can imagine I was quite excited to discover this lovely tube of vitamin c paste from fairly new brand Lixir Skin. 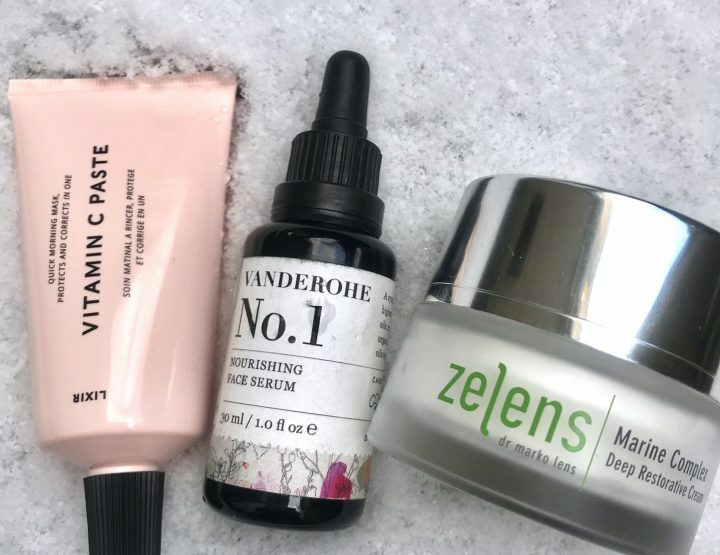 This brand was founded by Dr Colette Haydon who wanted to create simple but effective skincare products that show that science in skincare can be a positive force. This paste is easy to use, you just take a small amount (like a pea) warm it and massage it in with damp fingers and leave it for a few minutes and then just rinse it off with whatever cleansing cloth you use. Although this is called a paste it isn’t really a paste.. its more of a silky gel that starts of thick and then starts to emulsify into a white almost oily consistency thanks to the combination of massaging it in and body heat. 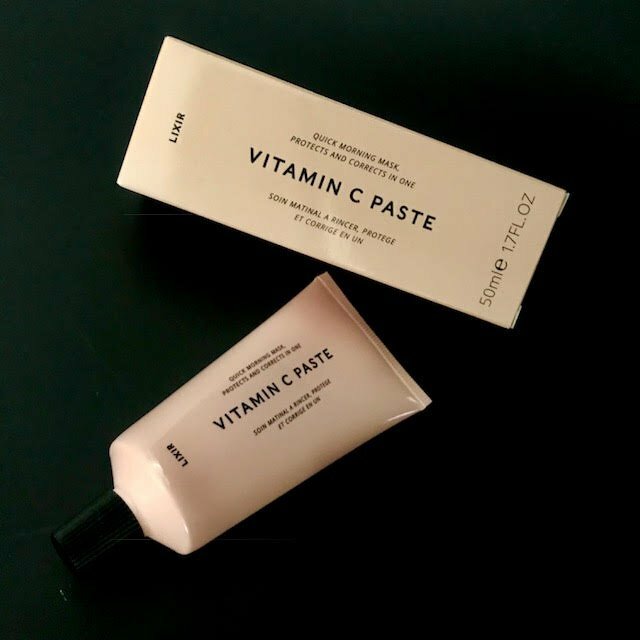 According to the brand this paste which is 10% L-Ascorbic acid is designed to neutralise oxidised sebum and proteins to revive dull skin and as with all vitamin C products it helps to fight free radicals, helps Collagen production and protects elastin…its a win win. This paste does what it’s designed to do and you will notice it’s effectiveness particularly on those days when you’ve woken up looking less than your radiant self..just apply and voila after about 4, 6 or 10 minutes you’ve got gorgeous glowing skin. I have to add that I really like the packaging of this range; chic looking, travel friendly and easy to maintain tubes and bottles (so no gunky mess) love it! Will I re purchase? yes indeed because this is a fast and effective skin boosting treatment. Want glowing skin? 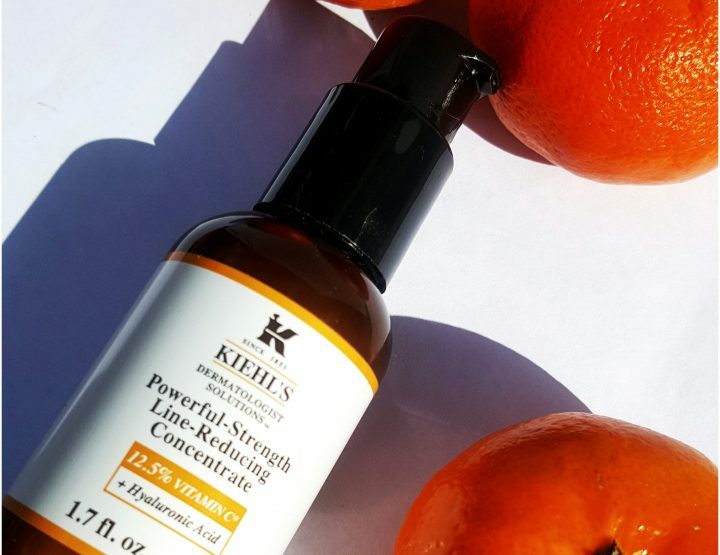 Let’s talk about Kiehl’s Vitamin C Serum!